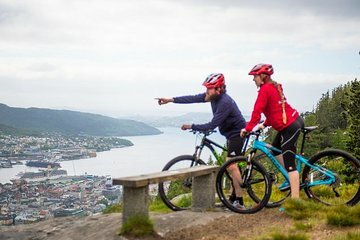 We highly recommend renting mountain bikes at Mount Floyen. The staff was incredibly friendly, helpful and the bikes were really good quality. Very memorable experience and great way to explore Mount Floyen!